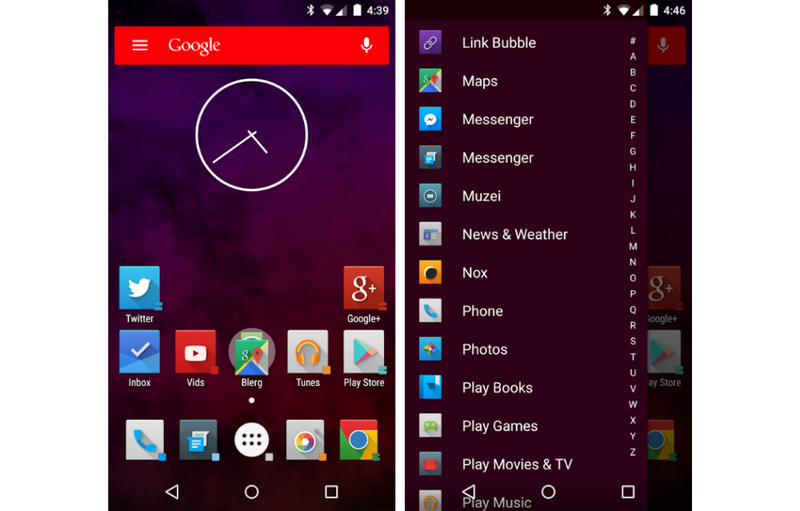 A new version of Action Launcher is now available for all to download on Google Play, that being version 3.2. Inside version 3.2, users are treated to a new Quickpage feature, which is a fully-featured Home screen, accessed right from the edge of your display. The update also brings Quicktheme for customizing the Quickpage appearance, scaling of icons, backup of Settings and layout, and a few Material Design surprises which you Android fans should truly enjoy. To really get a feel for these new features, watch the video below. As for that massive changelog we mentioned, below we have only included a few “new” features. The full list has new features, changes, fixes, and more. To see that, check Mr Lacy’s G+ page. Quickpage, a fully-featured Home screen accessed from right screen edge (Settings -> Layout -> Quickpage). Quicktheme supports customizing the Quickpage appearance. Icon scaling (Settings -> Display -> Icon scale). Settings and layout can be backed up and restored to and from a device’s storage (Settings -> Backup and import). Option to change the transition animation used when loading apps (Settings -> Display -> Open app animation). When using Android 4.x, app defaults to using the “slide up” open app animation. Material design themed dialogs, checkboxes, switches, sliders, etc., when using Android 4.x. The default Home screen can be changed (long press empty space on a Home screen -> tap the Favorite icon). Activity picker (Long press -> Widgets -> Activities). Option to disable Shutters (Settings -> Display -> Shutters).